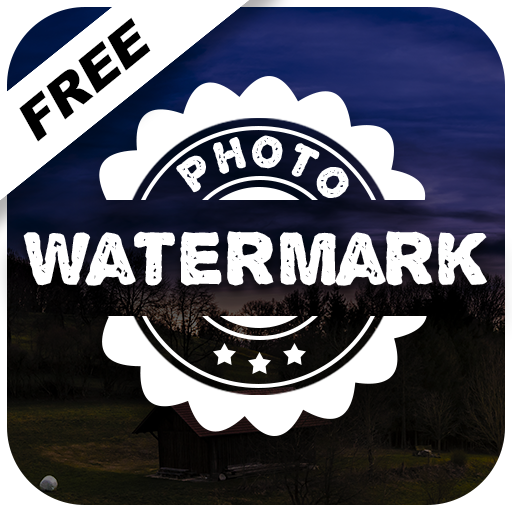 Watermark on Photo - This app is a quick & easiest way to create watermark & apply watermark on your photographs. A watermark is a text or logo that has been superimposed on an image. There are many types of watermarks. Generic Text, Specific Text, Any image or logo. 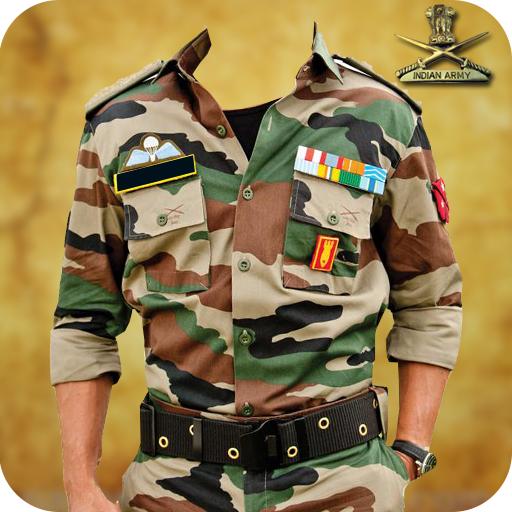 One of the purpose of applying watermark on photo is to provide copyright protection for intellectual property. 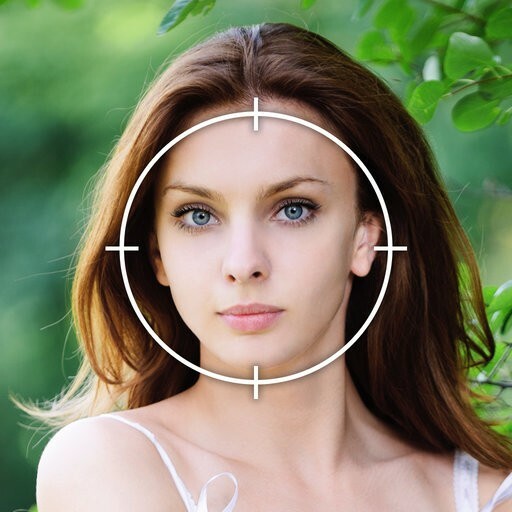 Watermark on Photo app allows Branding or Digitally sign your images before sharing them online. 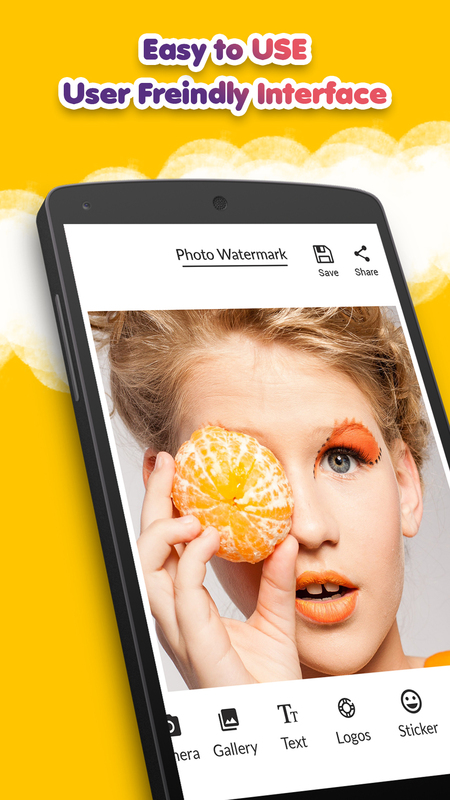 With this app, you can easily add watermarks to your pictures, add descriptive captions to photos & give information about the photo. You can add your name, logo or other copyright notice on a photo. Also you can tag your friends by typing their names on photo. 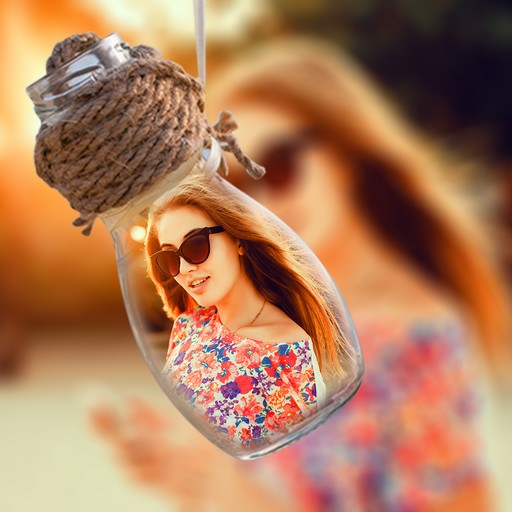 Easily create & put watermark on photo. You can adjust the size of watermark, transparency of watermark, rotate, zoom in & zoom out or move watermark until you are happy with it. If you have your own watermark, you can easily import from gallery & place it on your image. Image Protection with a Watermark. As a photographer you have worked hard to capture precious moment but the online photographs & portfolios are at risk due to copyright issue when these images are not protected. Watermarking is a most common image projecting technique, place a visual copyright watermark on the image. In this Photo Watermark app, you have three buttons in home screen. Create Watermark, Apply Watermark & My Work. 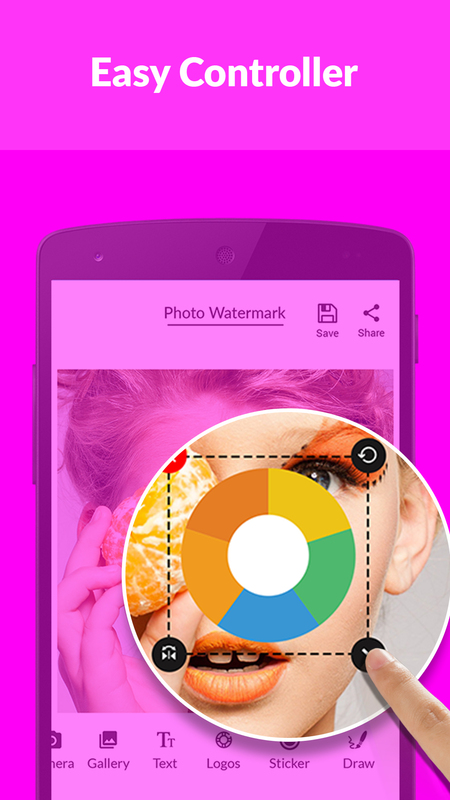 * Create Watermark - Easily create watermark by using any logo, text or sticker. * Apply Watermark - Select a photo from gallery or camera on which you want to add watermark. * Easily adjust your watermark on photo (rotate, adjust opacity, zoom in and zoom out). 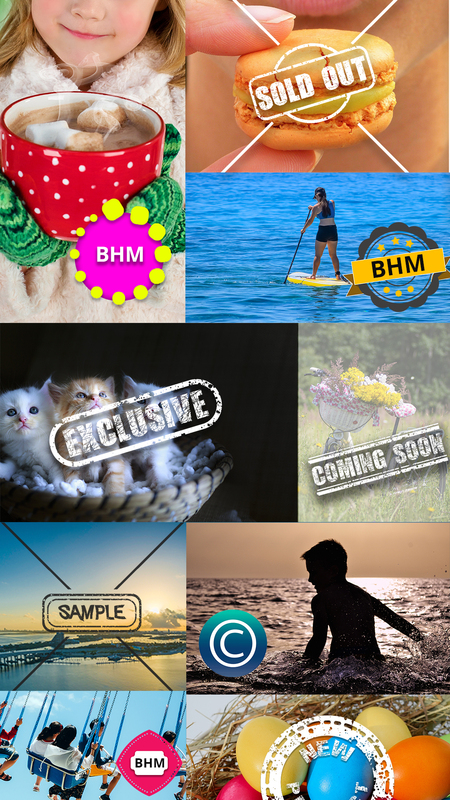 * Save & share watermarked photos or images with your friends, family members & online social sites. 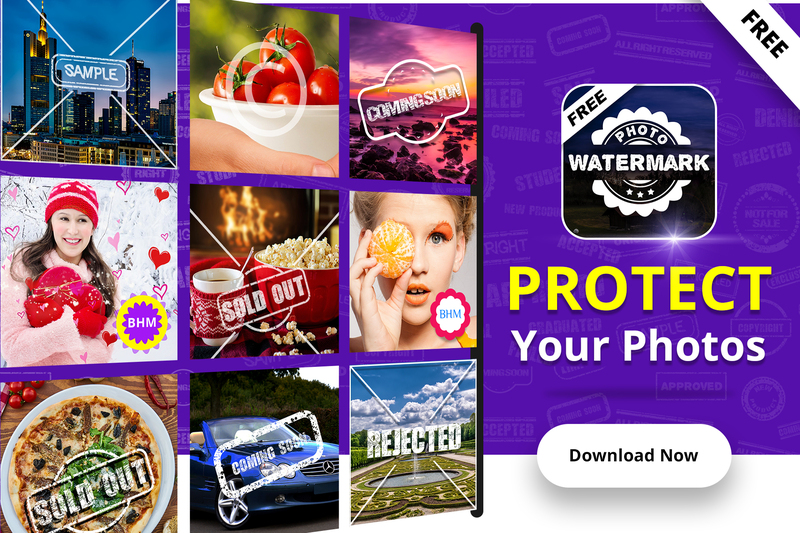 * Image Protection - Easily apply photo watermark & protect your images by watermarking. * Pre designed stamps - Pre designed stamps are available for watermarking. * Adding Timestamps - Easily add date and time on the image. 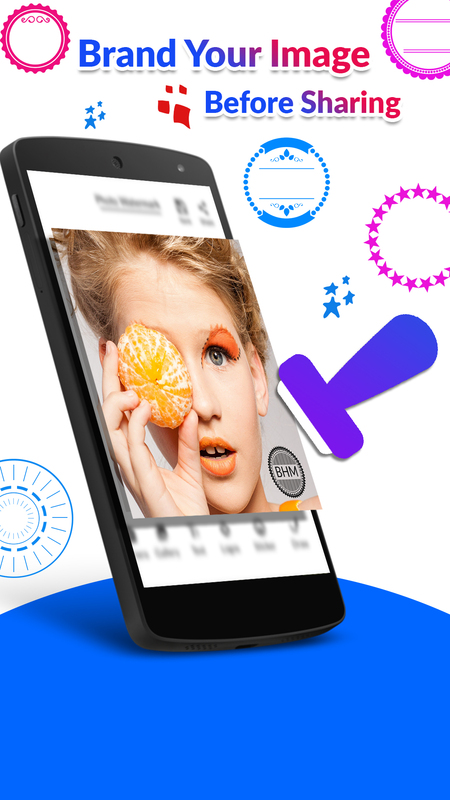 * Crop Photos - Easily crop your images or photos as per requirements. This is the best app for creating watermarks & apply watermark on any photos. Note: Please do not delete original images after watermarking, because you cannot remove watermarks from processed images. Our goal is to help users have an enjoyable experience when using our apps & games. 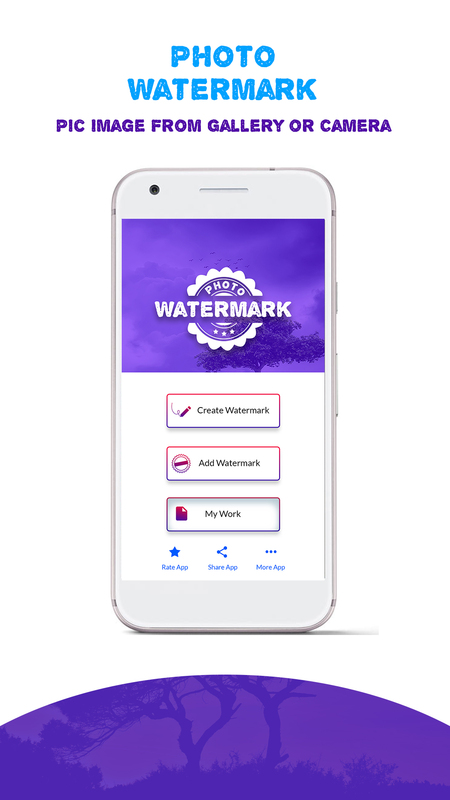 It would be great if you download & use our Watermarking app and write a review based on your experience with it.